The Love it or Leave it Guarantee is one of the many guarantees The Wallner Home Selling Team offers our clients! We have one commitment when working with you and that is to exceed your expectations while getting you the best possible price, terms, and conditions when you buy a home. To do this, we have created our Love it or Leave it Guarantee to ensure that you get the most house for the least amount of money! The Wallner Home Selling Team Love it or Leave it Guarantee is simple. If you purchase a home through us, and you are not completely happy in your new home, then we will list it for free while you search for a home that you love. It is incredibly important to us that you are completely happy with your home. That is why we offer this amazing guarantee. Sell for FREE: when you work with us, we will sell the home you buy through us for free. During the first year after your closing, if you are dissatisfied with your new home purchase, you simply let us know and you get our incredible, proven marketing strategy at no charge from us. We will list your home until it sells at your price for up to one year after the initial listing date. Commissions are paid to the agent that brings the buyer for your home and not to the listing agent. *The “sell for free” advantage is limited in nature, time period, and scope. Further, this advantage is only in reference to the fees charged by us. It does not cover, include, or refer to, in any way charges by other parties, such as buyer’s agent commissions, closing costs, etc. This refers to fees specifically charged by The Wallner Home Selling Team. *Property must be listed for sale with The Wallner HomeSelling Team of Berkshire Hathaway HomeServices Select Properties within 365 days of purchase. 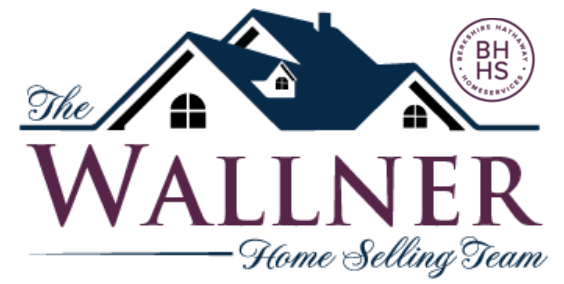 Owner must purchase next home through The Wallner Home Selling Team and have simultaneous closings with the property they are selling. 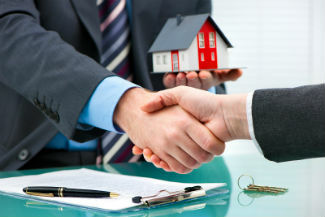 The owner is responsible to pay any cooperating broker’s fees and customary seller closing fees. The listing commission fees due to Berkshire Hathaway HomeServices Select Properties are waived for this transaction.